New Awesome Sebadoh song! 15 year old me is so happy! Then see them live at the Larimer Lounge on August 6th! This entry was posted in Music, New Music and tagged Joyful Noise, Lou Barlow, new album, new release, Sebadoh, Subpop by leslieloudspeaker. Bookmark the permalink. 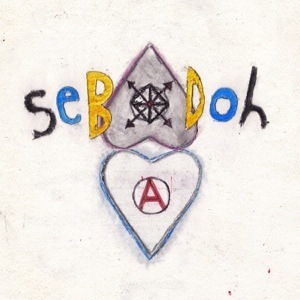 Sebadoh officially released an EP (The Secret EP) on July 23, 2012. That was their first new music in just over thirteen years. Check it out. It’s really good!